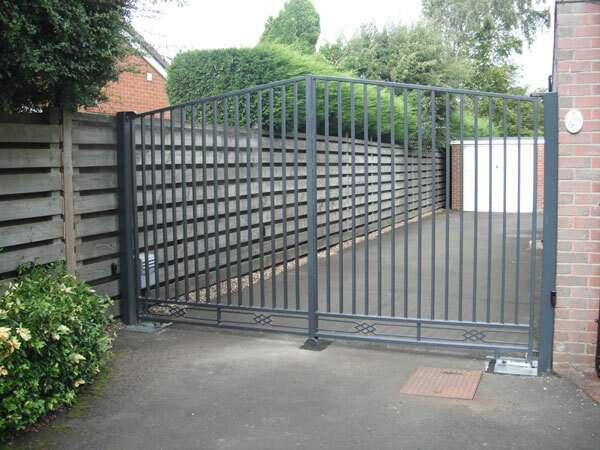 When choosing an automatic gate installer, it is important to ensure they are specialists who are aware of risks associated with automatic gates and doors. 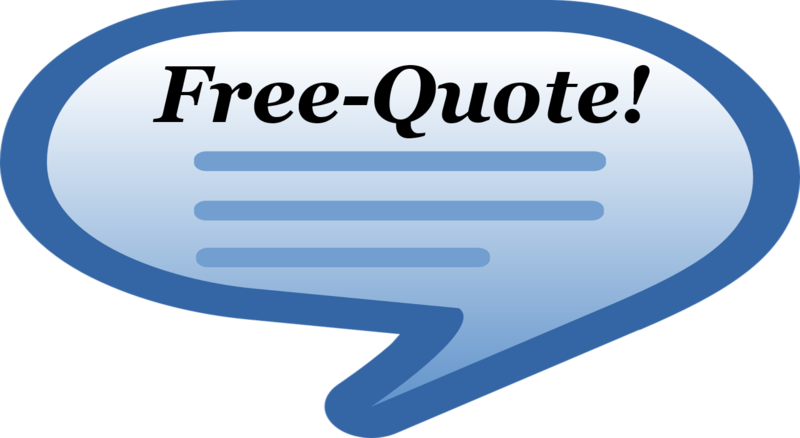 Free Quote is a free to use service to put people like you in touch with skilled tradesmen in your local area. There are no charges to you or to the tradesmen. 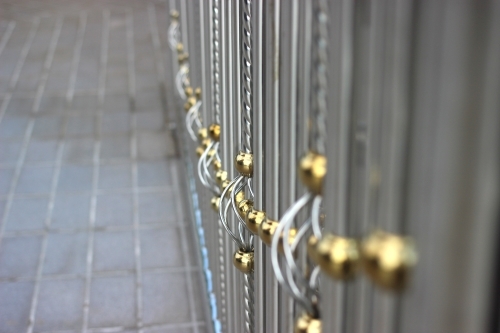 Find the right Professional and get your Free Quote for Electric Gates! We can arrange for a qualified tradesperson to visit your premises or home to discuss your requirements.